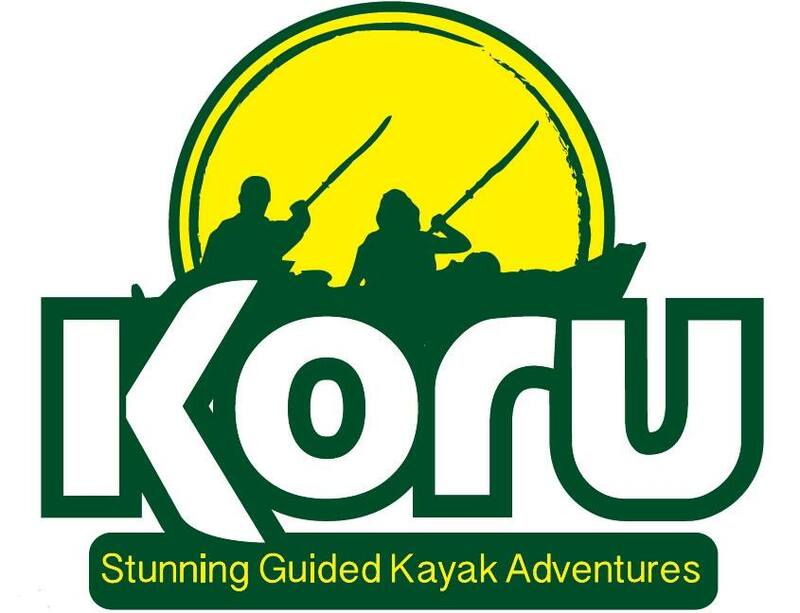 Kayaking in Cornwall with Koru is a great family activity and we have had children as young as 6 years old join us on the Frenchmans Creek Adventure and adults in their 70’s join us on the St Agnes Adventure. The tandem sit-on Ocean Kayaks are ideal for families with a maximum weight allowance of 250kg and supportive seats. We have junior buoyancy aids and the guide is always close by to help out. On the kayak adventures the guide will discuss the history of the area and tell you all about the wildlife you see. Koru adventures involve a little bit of exercise, a little bit of education and a lot of fun. We love taking families groups out, but due to the length of the tours we are only able to take groups with at least one adult aged over 18 years old. The rest of the party we are able to offer our assistant guide to join one child under 16 years old, but all other children under 16 years old should be accompanied by someone over 16. Please let us know the ages of the children in your group at the time of booking. We also run Helford River Cruises where younger children can enjoy the Helford River and Frenchman’s Creek and the adult to child ratio can be just one adult. 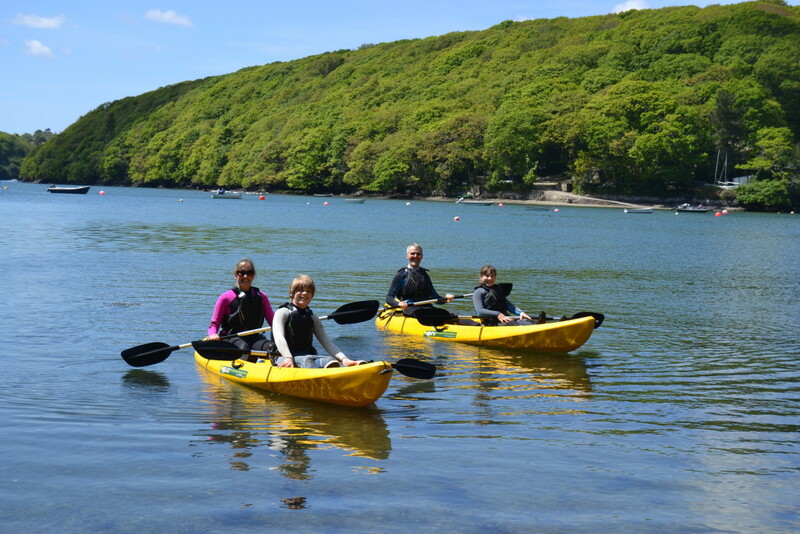 We can even arrange a Frenchman’s Creek Kayak Adventure to run alongside a Helford River Cruise so all the party can enjoy the experience on the water.